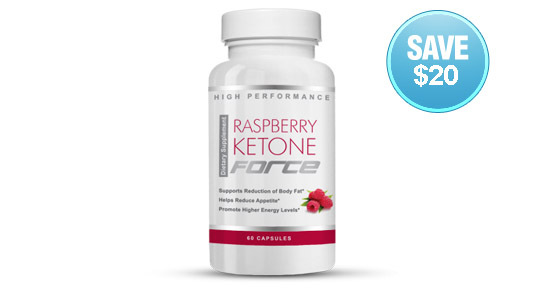 A complete 6 month supply of the powerful and proven Raspberry Ketone Force to maximize your weight loss results. Every month you will see your weight coming down, becoming healthier, and a much happier you! 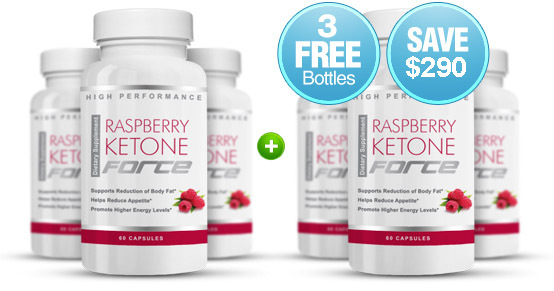 A complete 3 month supply of the powerful and proven Raspberry Ketone Force to maximize your weight loss results. Every month you will see your weight coming down, becoming healthier, and a much happier you! 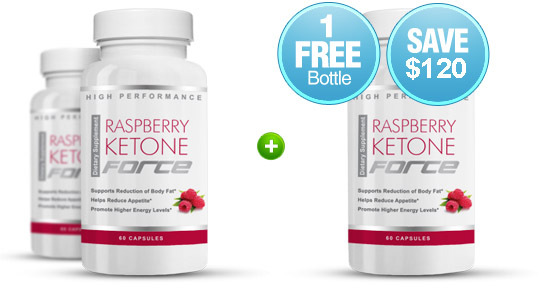 A complete 1 month supply of the powerful and proven Raspberry Ketone Force to maximize your weight loss results. This is the perfect package for those people wanting to see the weight loss results before committing to buy a bigger supply.